Maniacal Movie Poster Monday #183! 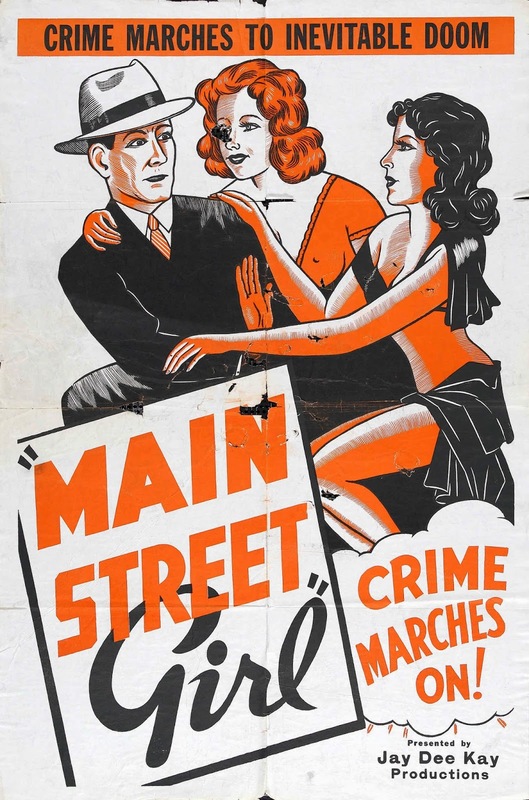 I know nothing about this old flick - but the poster makes me think it's one of those roadshow pictures - pretending to condemn a lifestyle but revelling in showing it for the titillation of the audience. A Spaghetti Western I haven't seen - but I'd watch anything with either of those guys - so I doubly want to see them teamed up! We have a hat trick - three movies I have not seen. I have this one in the video vault though - on a double feature disc paired up with another genre flick - so I should be seeing it one day soon. Until next post - which will kick off our fifth annual October Horrorfest - with a post every day of the month - you Can Poke Me With A Fork, Cause I Am Outta Here! Saturday Night at the Movies 9/27/14! One of the most popular comedies of all time - and a movie that completely deserves its reputation. 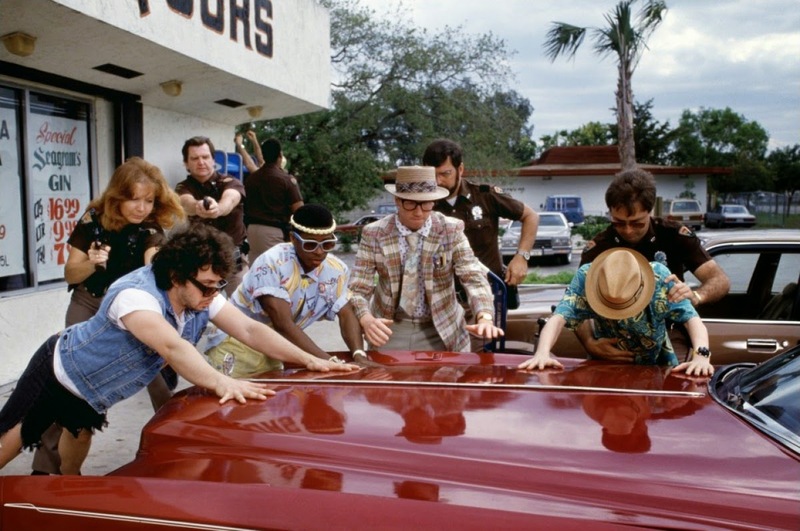 The National Lampoon humor magazine got into moviemaking in a big way with this flick, which built off college stories by Chris Miller published in the magazine. 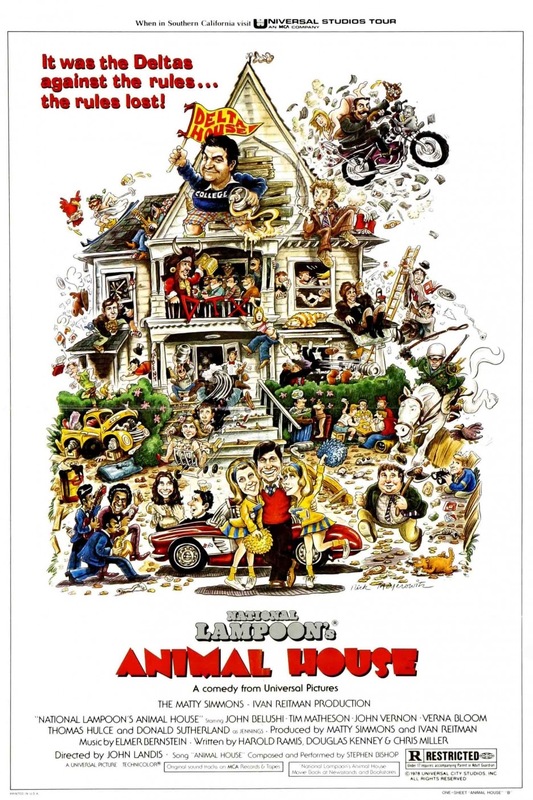 It's a great cast led by the late great John Belushi - though his Bluto is really a supporting character - dotted into the movie with just the right frequency and duration. It's full of hilarious set pieces - all of which are shown (and spoiled?) in that way-too-revealing trailer up there and it has dozens of quotable lines of dialogue. It resides in the video vault on Blu-Ray and it ready to spin - just like a record - anytime - even tonight, if you want to throw on a toga and come on over! 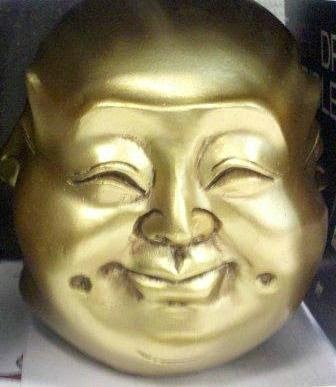 Buddha Man: Massacre Mafia Style! Duke Mitchell - now there's an interesting guy. He started out in the 1950's as a crooner in the Dean Martin style. 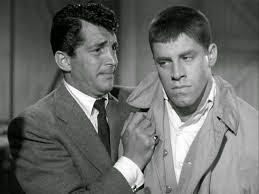 Duke then took that a step further when he teamed up with Sammy Petrillo - a dead ringer for Jerry Lewis. 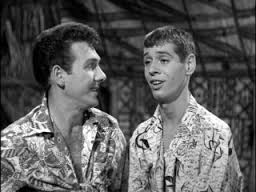 Duke maxed out his Dino style - and the duo - calling themselve Mitchell and Petrillo - started performing as a poor man's Martin and Lewis. They actually made it to the movies - giving the world the extraordinary cinematograph Bela Lugosi Meets a Brooklyn Gorilla. And no, I'm not kidding. But that is not the movie we're here to talk about. 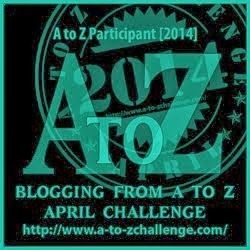 Today, anyway - this blog absolutely needs to talk about Bela Lugosi Meets a Brooklyn Gorilla at some point. In any case, years later - after ending the partnership with Sammy, Duke was still keeping active touring around with his singing act. 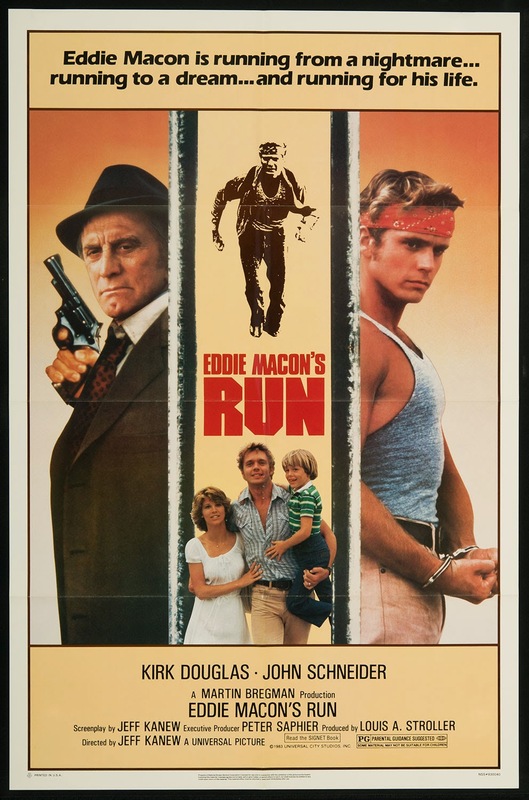 Then, somewhere around 1974, Duke decided to make another movie. No musical comedy this time though - Duke decided to draw inspiration from his own life - with a lifetime of friendships with people on the other side of the law - and make a violent mob drama. Duke asked his friends to help out with or appear in the movie. He even approached the Chairman of the Board himself - Frank Sinatra - to be in his low budget flick. Frank declined, legendarily replying "Duke, I love you, but I get paid real money to do real movies." 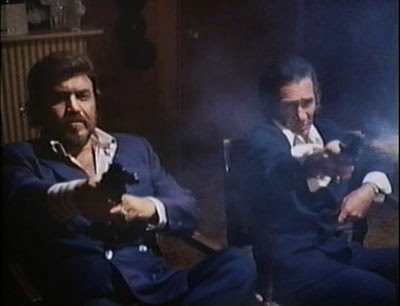 The movie Duke ended up with was completed in 1974 but didn't get released until 1978. In it he plays Mimi (rhymes with gimme) Miceli - and as the film starts we see Mimi and his pal Jolly (Vic Caesar - Alice Goodbody) walking through an office building with guns laying waste to everyone in it - the only survivors some children hanging out in an office building for some reason. 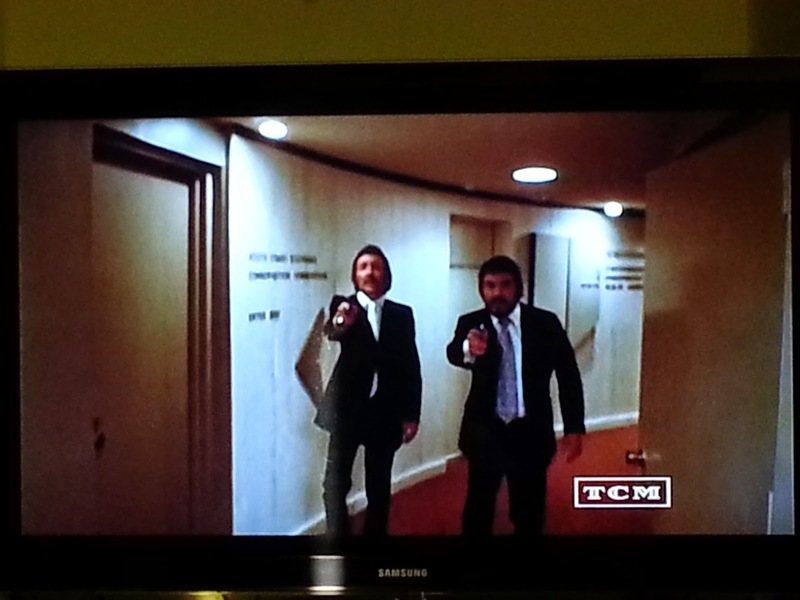 This sequence certainly gets the movie off to some kind of start - it's very violent and startling, but as it goes on for several minutes, the viewer starts to realize people only a couple dozen feet away from each other - sometimes in the same room - are not hearing or reacting to the ever increasing litany of gunfire as these guys shoot and shoot and shoot. Each time a new duo or trio or quartet is shown - they're just hanging out - then they react to seeing Mimi and Jolly, and are surprised to be shot. So, you have a kinetic action sequence - but it's sloppy in its construction - good intentions on the filmmakers' part - but theit skills are not up to the requirements of the scene. The story then backs up to Mimi arriving back in town - he meets up with Jolly and plots to hit the mob for some fast cash by kidnapping a capo. They pull this off, then start a partnership with the same mob - the capo who lost a finger in the kidnapping being a VERY forgiving fellow. After that we watch Mimi wax philosophic about being the son of an immigrant and life, love, and "That Thing of Theirs." He also schmoozes romantically with the young woman he picks up while invading a mob wedding to lay out the partnership idea to the mob bosses. In between these scenes he and Jolly go on various criminal runs, killing nearly everyone they meet. Mimi's not a bad guy, see - he's just old school and knows the old ways are changing - and he's just trying to hold on to the life he's always known. Jolly and Mimi doing what they do best. I think my favorite story about the whole movie - in order to get unpaid extras for the wedding scene - Duke apparently sent out invitations, as though it was a real wedding. 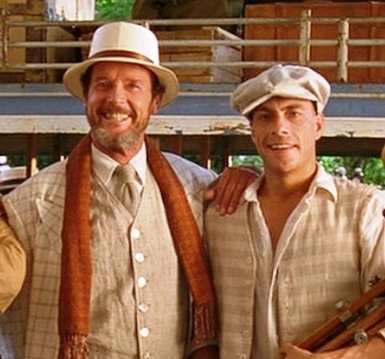 Not only did people show up thinking they were attending a real wedding party - they brought gifts - which Duke turned around and sold for more money to shoot the movie with! Ha! 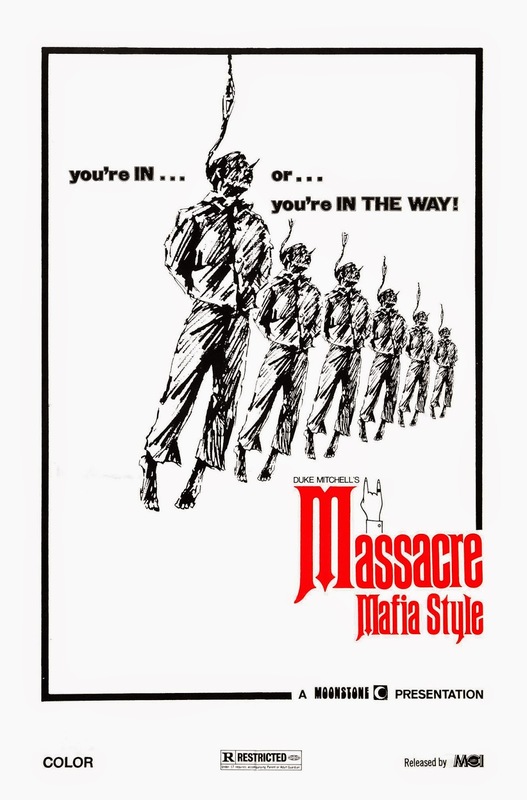 Watching Massacre Mafia Style - also known at various times as The Executioner; Like Father, Like Son; and Mafia Killer - is quite an experience. Across the running time it is by turns competently made and amateurish; interesting and boring; dominated by action and talky; and sincere and preachy. Duke is pretty good as Mimi - making acting the highlight of his four jobs here - the movie looks cheap (producer Duke), lets Mimi do a lot of speechifyin' monologues (writer Duke) and is put together raggedly (director Duke). Duke doing the other thing he does best. 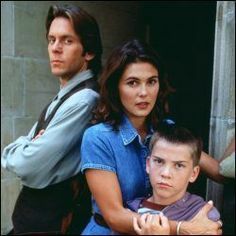 The rest of the cast ranges from okay to pretty bad - and it's too bad Duke couldn't have persuaded a more known actor to appear in the small but pivotal role of Mimi's father - as the guy we get is one of those pretty bad actors. The film is rough around the edges but certainly has its charms. Because of that I wish Duke had gone on to make many more movies but he only partially completed one more - Gone with the Pope - that was still unfinished when Duke passed in 1981. Much like H.B. Halicki (Gone in 60 Seconds '74) - another DIY filmmaker who died too young - Duke might have grown into a hell of a filmmaker down the road. 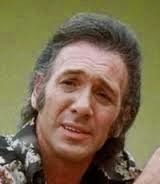 Certainly he would have been a kick guest starring on The Sopranos as an old mob guy - one of Junior's pals, perhaps. Thankfully Gone with the Pope was eventually put into a completed form - in 2010 (!) - I hope to check it out one day. 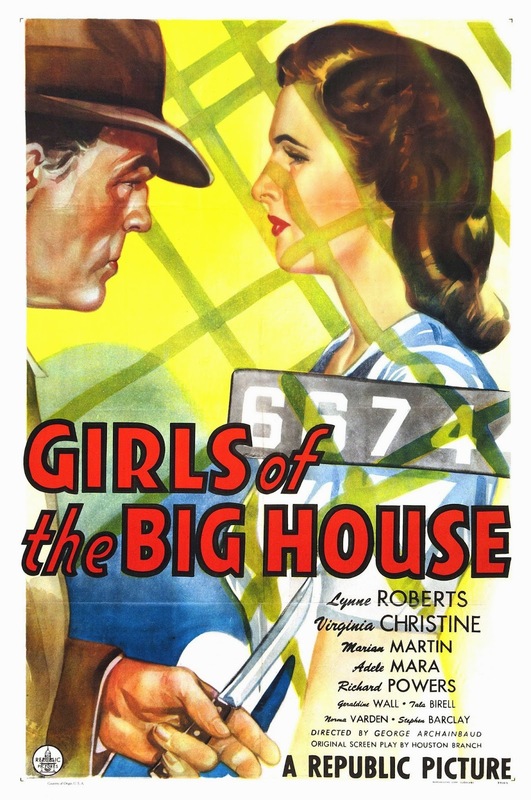 And you can check this one out if you're so inclined - it's out on disc and TCM has it for TCM Underground showings. Until next post, you Can Poke Me With A Fork Full Of Pasta, Cause I Am Outta Here! Maniacal Movie Poster Monday #182! I haven't seen this little B mystery programmer - but it only runs an hour and eight minutes - so if it turns up on TCM into my DVR it will go! 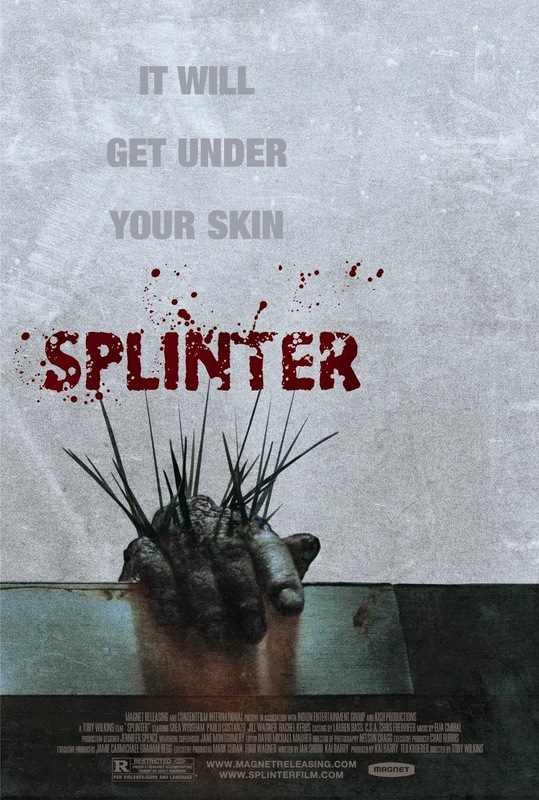 I liked this little sci-fi horror flick - kind of a variation on The Ruins. I think it might end up getting programmed into this year's Crazy Movie Weekend: Halloween Horrorfest 4! This is another fun Mad Max ripoff - but actually filmed in that neck of the woods - New Zealand, in this case. 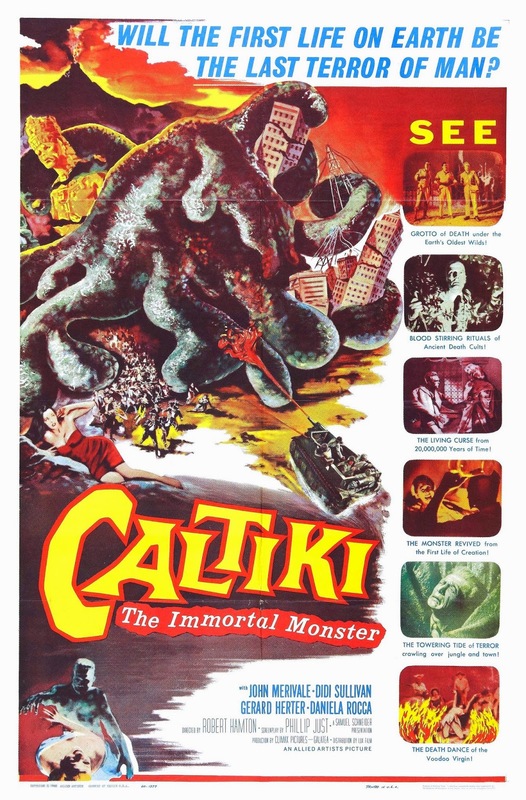 It was picked up for Stateside release by Roger Corman's New World Pictures, and subsequently had some footage used in Jim Wynorski's entertaining Hollywood Boulevard II. And here's a funny side note - check out the director's name above. The poor guy must have been razzed to the point of going insane. The name is pronounced Coke-liss - and in fact, that's now how he spells it - Harley Cokeliss - just trying to keep the people seemingly commenting on his anatomy to a minimum. Saturday Night at the Movies 9/20/14! 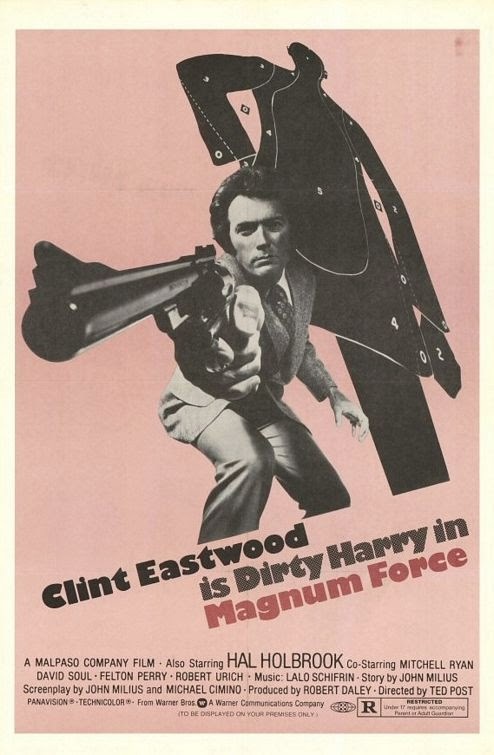 The second Dirty Harry movie doesn't have the subversive cachet of Don Siegel's original - but it's still a lot of fun, building off a script from John Milius and Michael Cimino and directed in a workmanlike manner by Ted Post. 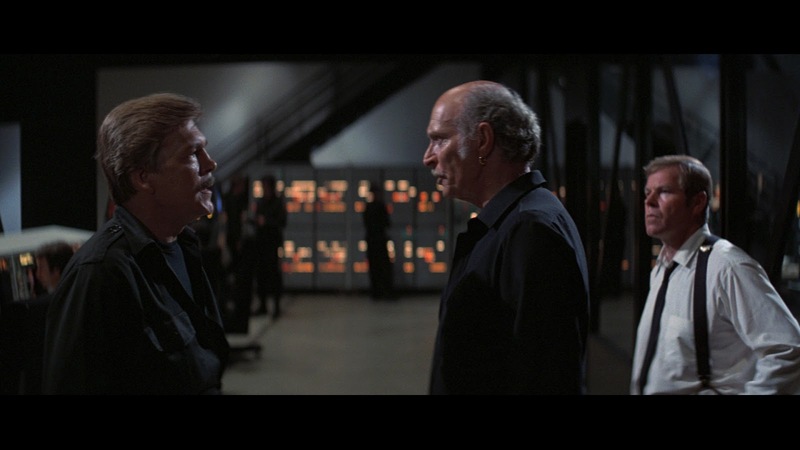 You've got guys in cop uniforms killing criminals and Clint Eastwood's Harry Callahan facing off with pedantic Lt. Briggs (Hal Holbrook) - what's not to love? 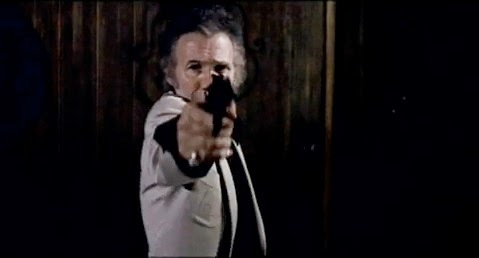 It's on Blu-Ray in the video vault - and we could be seeing how Dirty Harry is anytime - even tonight - if you want to head on over! 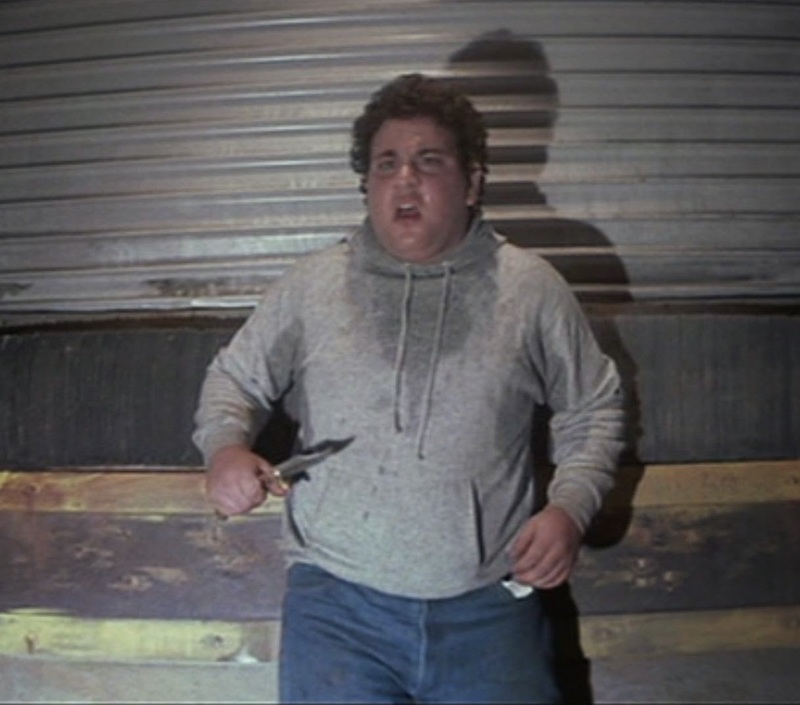 He was the ill-fated Moochie in John Carpenter's film of Stephen King's Christine. He will be playing a slightly twisted version of himself in John Schneider's Smothered when it comes out in the not-too-distant-future. He also enjoys a good pop culture blog when he finds one. 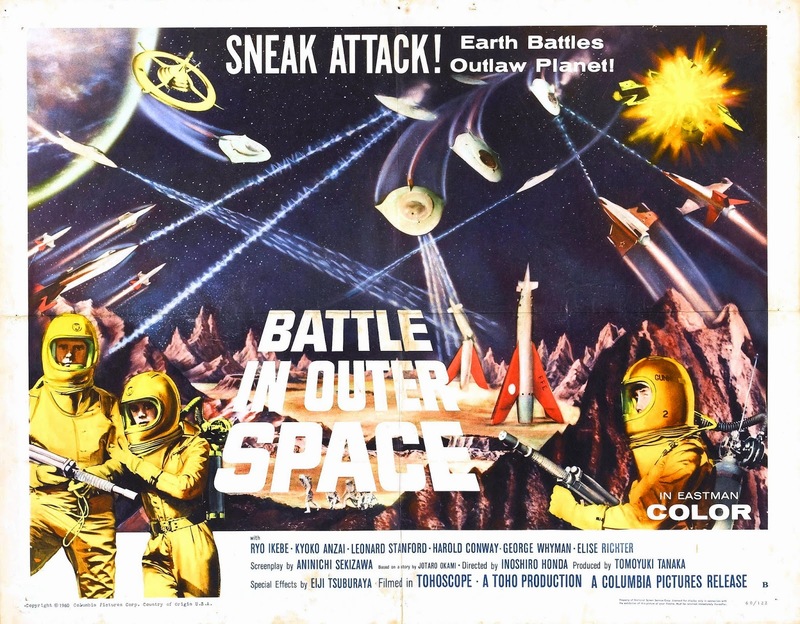 Maniacal Movie Poster Monday #181! Girls who will show less skin than they show on early hours prime time TV now! 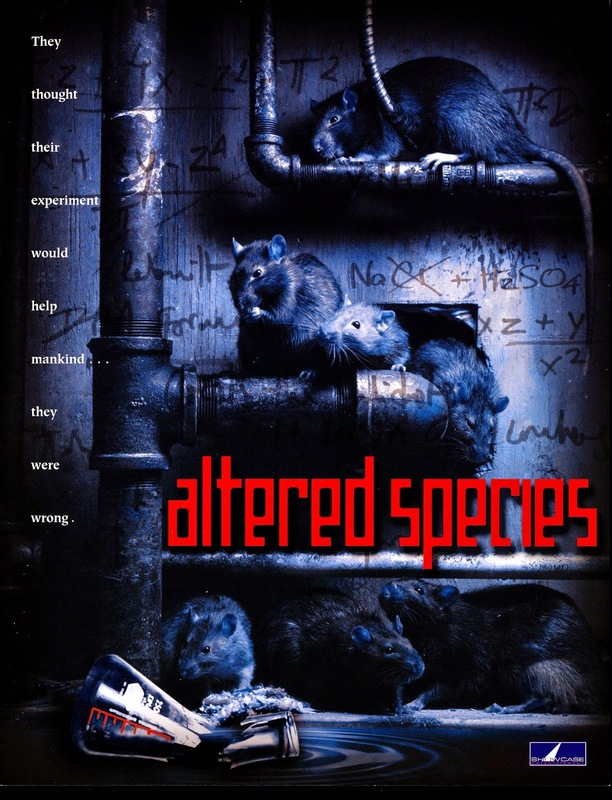 I know nothing about this killer rat movie other than the star is Allan Lee Haff - who was the original yard sale guru in the first few seasons of Clean House with Niecy Nash. That fact alone would prompt me to watch this given the chance. 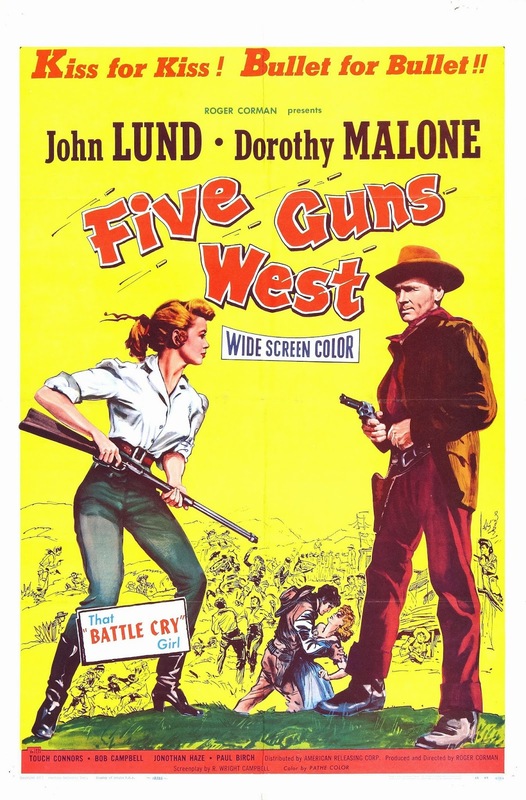 This early Western directed by Roger Corman has escaped me all these years, but I'll track it down one of these days! I'm sure it'll be a little slow and talky - but who cares? It's ROGER CORMAN. Saturday Night at the Movies 9/13/14! 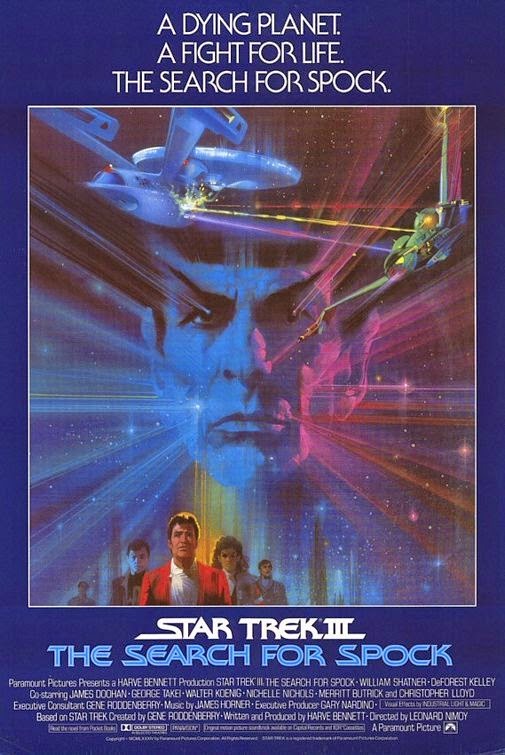 Looking back, this Star Trek flick is not as good as the ones on either side of it - but it's still a fun adventure movie, with some prime moments for pretty much everyone in the cast. 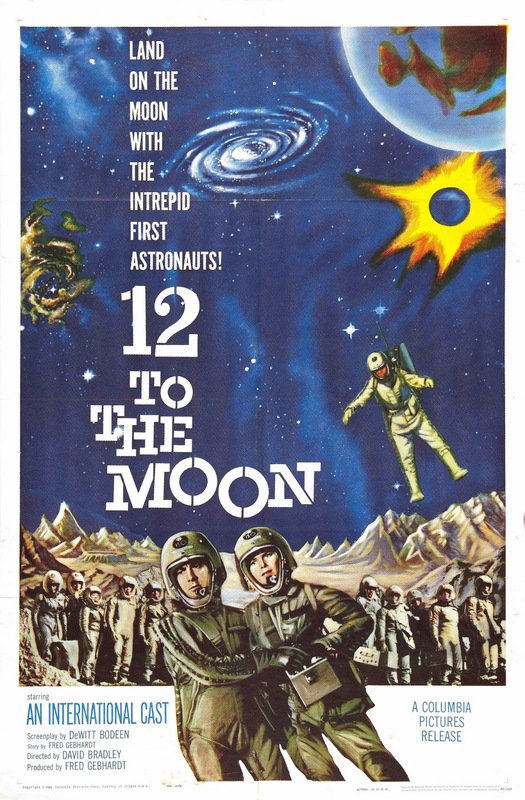 It was also the first of two directed by Leonard Nimoy. 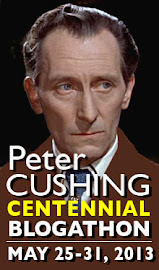 This one resides in the video vault on Blu-Ray - and we could be helping look for that pesky Vulcan at any time, even this very evening - if you want to search for my place and come over! Until next post, you Can Poke Me With A Klingon, Cause I Am Outta Here! 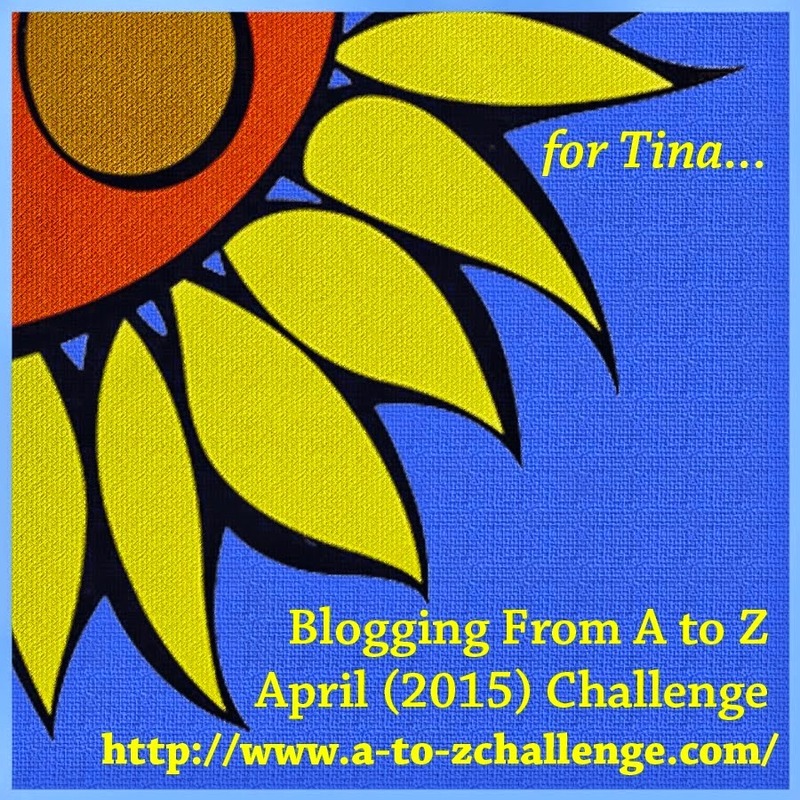 6 Degrees of Separation Blogathon: Tom Atkins + Britt Ekland! This is the 850th post at Let's Get Out of Here! 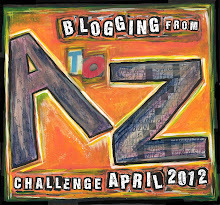 The always amazing Maynard from the ever incredible Maynard's Horror Movie Diary challenged me to participate in this blogathon - The 6 Degrees of Separation Blogathon - based on the old internet sensation 6 Degrees of Kevin Bacon game - a game I still maintain was invented by my pal Jeff Goodwin and myself sans Mr. Bacon in the early 90's - before there was even an internet as we know it now. Maynard challenged me to connect Tom Atkins - a great actor known to genre film fans for appearances in several John Carpenter movies and other fun flicks like Night of the Creeps and Creepshow - to the always lovely Britt Ekland - who had several movie roles in the 70's and 80's. My job is to work my way from one to the other through other actors they worked with - and do it in 6 steps or less. Tom Atkins appeared in Escape from New York with Kurt Russell. 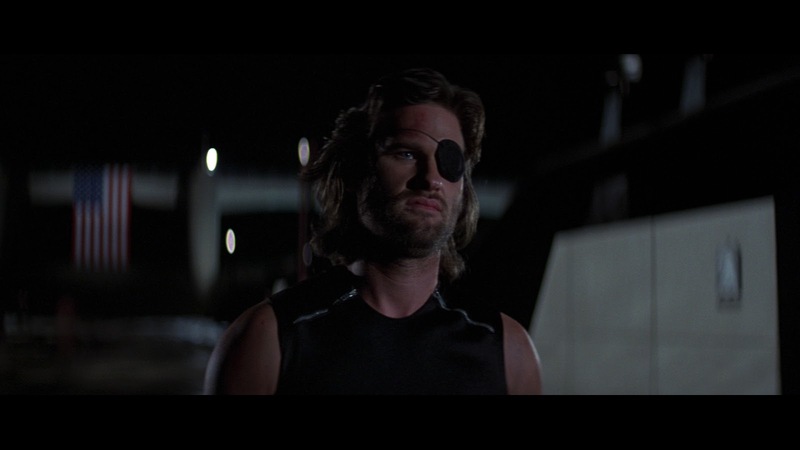 Kurt Russell starred in Tango and Cash with Sylvester Stallone. 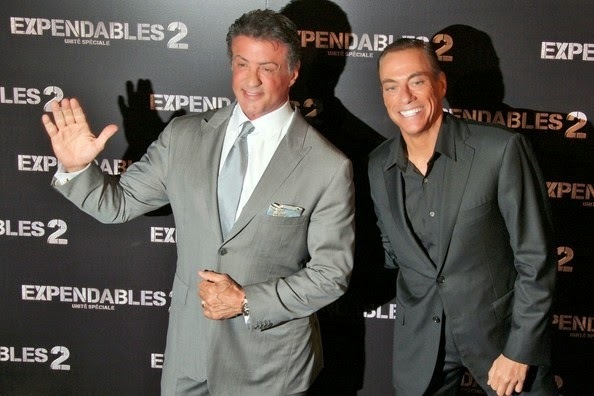 Sylvester Stallone showed up in The Expendables 2 with Jean Claude Van Damme. Jean Claude Van Damme was in The Quest with Roger Moore. Roger Moore acted in The Man with the Golden Gun with Britt Ekland. Challenge: Accomplished - and with a bonus Bond connection! Thanks, Maynard! That was fun! If I can figure out someone to challenge, I'll come back and update - and I know they're going to get Telly Savalas and Vin Diesel. Um...did he just say what I think he said? Maniacal Movie Poster Monday #180! 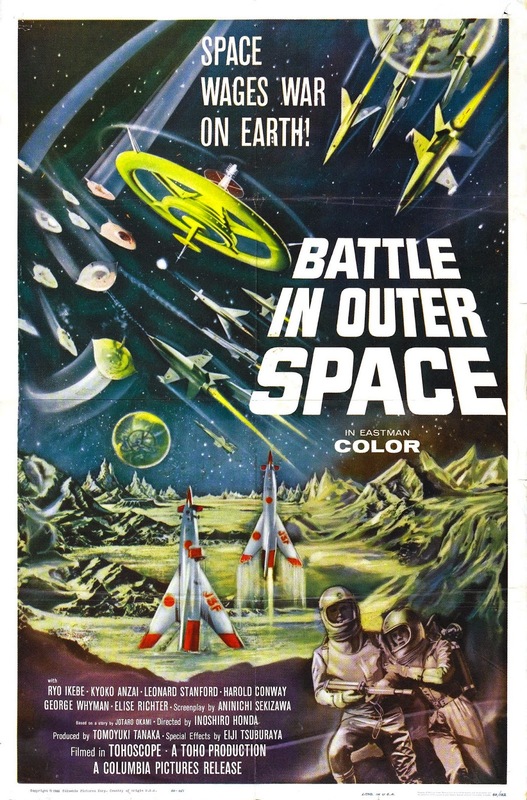 This was brought over for American release by Columbia Pictures in 1960. This is on record as being the first Japanese science fiction film to have the Japanese cast listed on the American posters. I like all three posters, and in fact can't even point to a clear favorite. I haven't seen this movie - but I sure would like to! Saturday Night at the Movies 9/6/14! 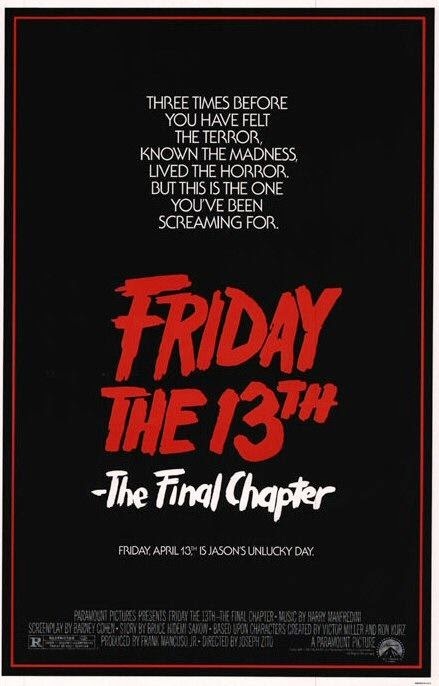 This movie was such a huge thing when it came out - it was the first Friday to be released where I could go and buy my own ticket - and my trip to opening night with my friends is one of my fondest movie going memories. 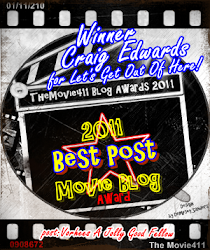 In fact, if you'd like to read all about that night - and my experiences seeing the previous three movies - here's a link to my award winning blog post (part one of three). I have this one in the video vault twice - once as a stand alone special edition disc and once as a part of a Ft13 boxset - so we could get this one in the machine and spinning with relative ease anytime - even tonight - if you're not too afraid of hockey masked goons to come over and see me! 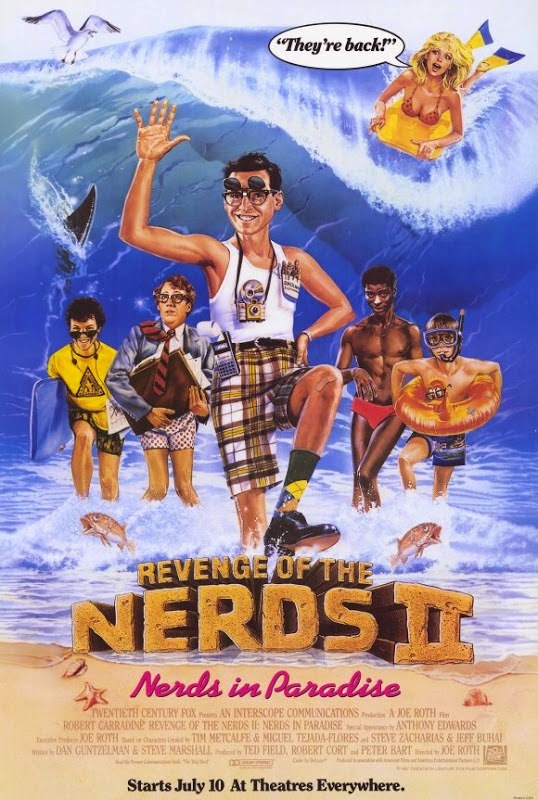 Three years after the success of Revenge of the Nerds - a sequel set one year later was put in play. This time out most of the nerd crew from Lambda Lambda Lambda are headed to Fort Lauderdale for a Greek Council convention. Sitting out the trip are Brian Tochi (Toshiro) and for the most part Anthony Edwards (Gilbert). Gilbert is first shown with a broken leg in a cast - preventing his character going along. I guess Edwards didn't want to do the movie but agreed to a token cameo. But then he turns up two more times before the end credits - with enough screen time eventually you wonder why he didn't just agree to be fully in the movie. It actually would have made more sense considering some of the plot developments. 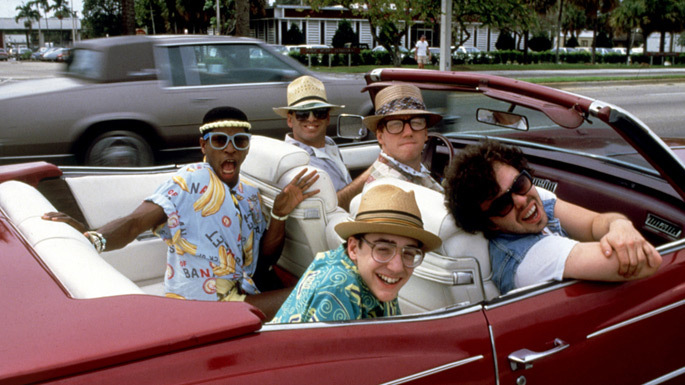 The nerds make it to Florida with no problem - a missed opportunity as there's a scene at the airport where it looks like a prank is being set up to humiliate the boys and send them in the wrong direction - but no, they just arrive and all is well. Once they arrive you get some fun moments as they drive through the city, ogling the bikini babes and the beautiful Florida beaches. Once at the hotel, they quickly run afoul of hotel manager Lauter - who is an alumni of their enemy fraternity - and current enemy frat boys Whitford and our old pal Gibb as Ogre - the only original antagonist to show up here. On the positive side is the aptly named Sunny (Thorne-Smith), a hotel desk clerk with eyes for Carradine's Lewis. But that's where it would have been better for Gilbert to be along - so he could be the romantic nerd for this flick. Lewis is still with Betty (though Julia Montgomery sits this movie out) - Lewis puts her picture in his luggage and she does turn back up with Lewis in later sequels. So, this means Lewis's schmoozing with Sunny here is cheating, which takes away from the fun. Crappy cellphone pic: Ed Lauter and Bradley Whitford are a little blue. While Whitford and crew escalate their war with the nerds, little else happens other than Booger meeting his personal guru Snotty (Hong) and grossing us out. 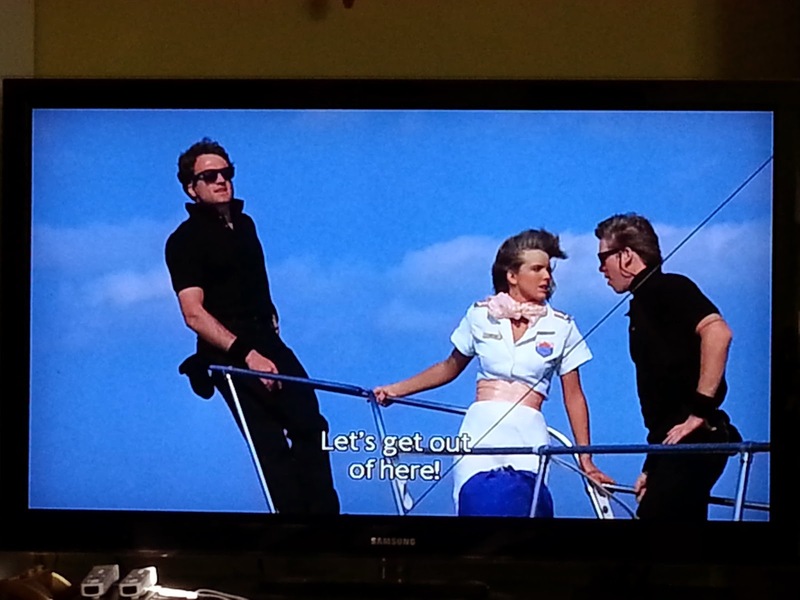 By the time the nasty frat guys strand the nerds on an island so they can vote the Tri-Lams out of the Greek Council - the movie has pretty much ground to a halt. The entire island sequence is pretty boring, though at least things brighten up a bit when the nerds track down some abandoned military equipment to effect their escape and get back to the Council meeting in time. Revenge of the Nerds II: Nerds in trouble with the law. This is the kind of sequel that hurts the very idea of sequels. It's watchable, but nowhere near as fun as the original movie. In this case, only a couple of producers were a part of the first film. The writers and director are new - and frankly, they're not as good as director Jeff Kanew and the first film's writers. I saw both of these movies in the theater when they were new - loving the first movie a lot and finding this one pretty meh. When the hotel is called something unwieldy like"Hotel Coral Essex"
you just know something like this is going to happen eventually. 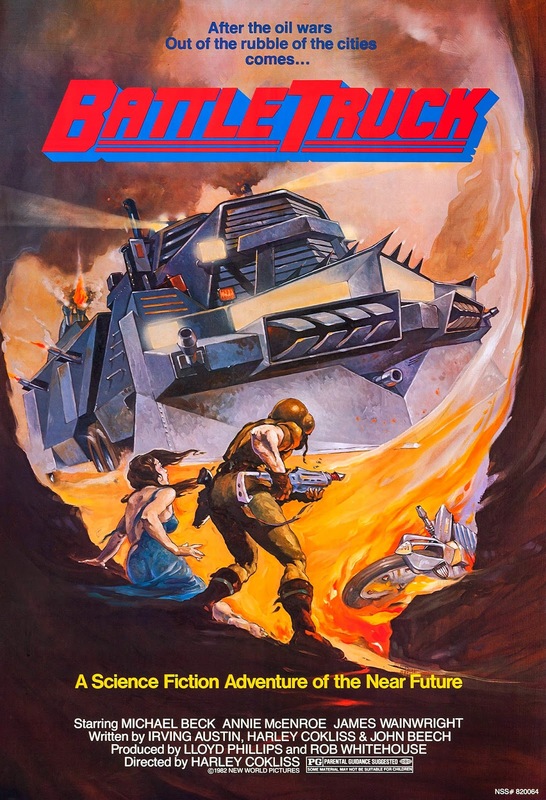 This killed the theatrical franchise - but later on they made two more sequels for TV - with some of the original writers back for both - so we'll check those out sometime down the road. 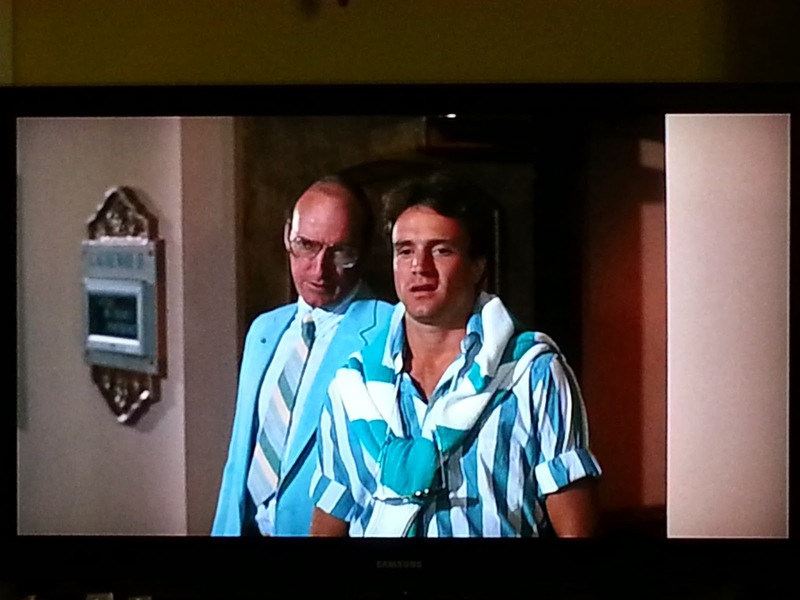 At roughly 1:02:50 - Bradley Whitford is all done stranding nerds on an island. There are of course several dozen hotties in bikinis scattered among the extras, but none get showcased all that well, and Courtney Thorne-Smith just doesn't float my boat, so it's a no. Sorry ladies. is in decent movie land. Good enough." Until next post, you Can Poke Me With A Nerd, Cause I Am Outta Here! 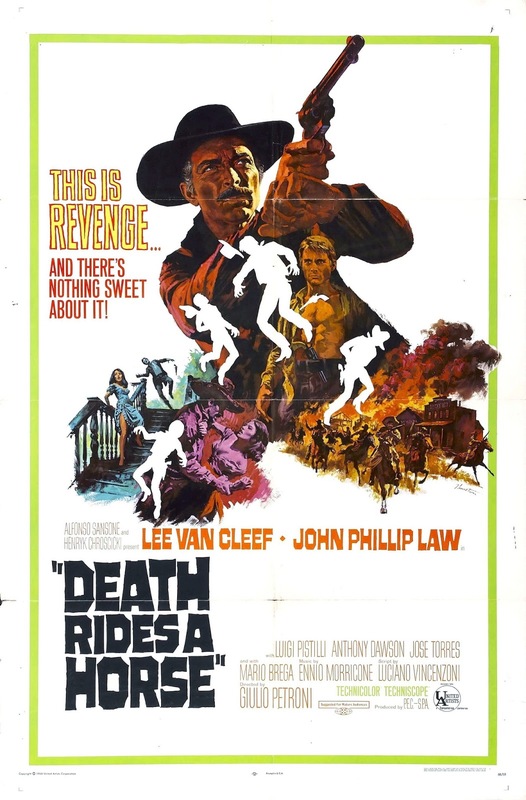 Maniacal Movie Poster Monday #179! Just watched this finally - good movie! 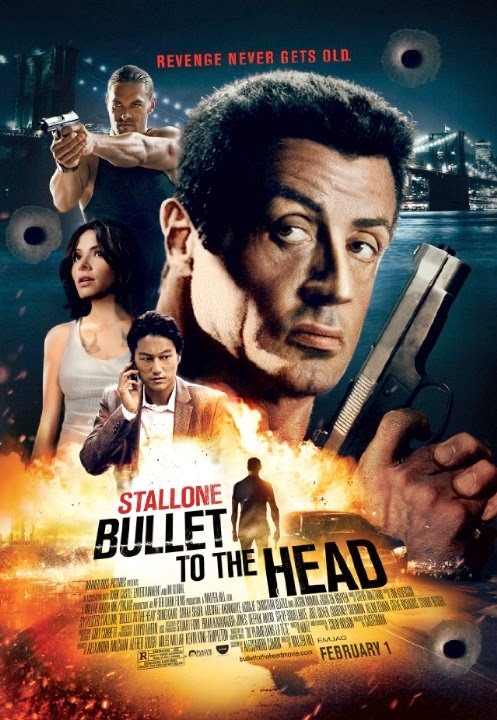 Stallone's still got it - and here he's in the always capable hands of director Walter Hill. Add in a solid supporting cast and you have a very good and violent action flick. 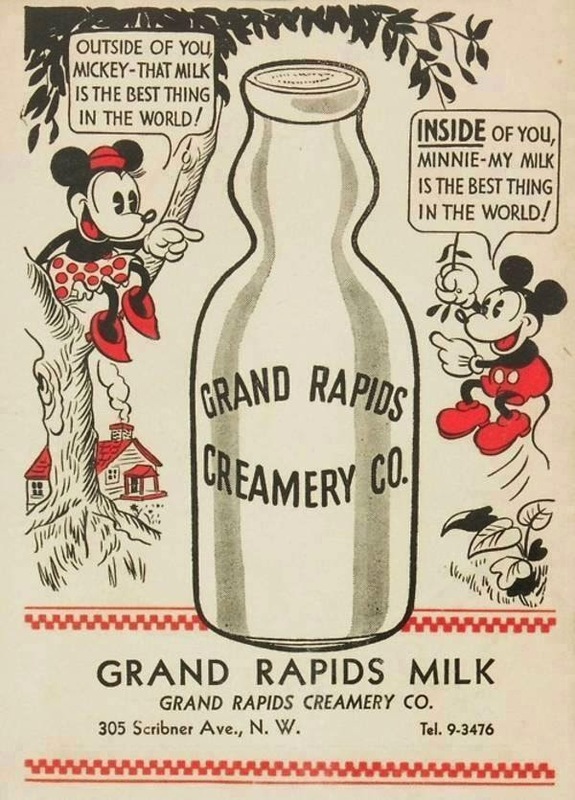 I never saw this one as a kid - but take a look at this list of what you will SEE - and you'll know I want to! I like those two leads, but I never managed to see this, despite it sitting on several video store shelves in front of me in the 80's. I'd definitely like to see it now.